This is your chance to revive your senses and to brighten up. Refresh and restore balance in your whole being surrounded by the breathtaking Mediterranean landscape. Enjoy Yasmine's and Jordi‘s warm and inclusive teachings rooted in Yoga and Reiki Traditions. 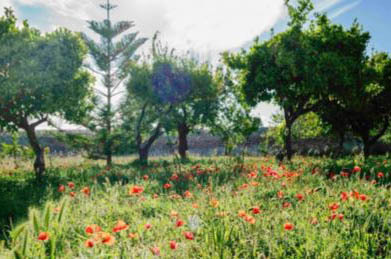 Yoga and Reiki Holiday in Sicily has been mindfully created to give you practice, joy and nourishment that enhance your physical and spiritual well-being. 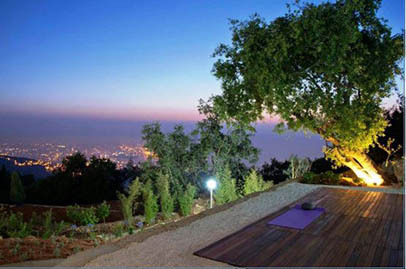 The retreat includes specific mindfulness techniques, Yoga Nidra, and time to discover the charm of the breathtaking Sicily. All meals will be vegetarian with an option of fresh seafood upon request. Danena’s chef is exceptionally good and the food is all local, organic and very tasty. Take this unique chance to soothe your senses and mind. 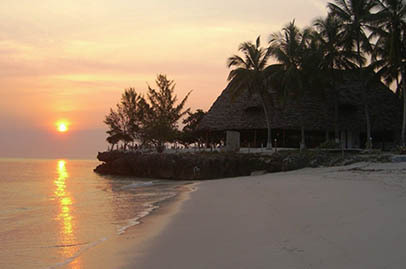 Re-energise and balance your whole being on a white-sand palm fringed beach, caressing the Indian Ocean. Enjoy Yasmine`s and Jordi‘s warm and inclusive teachings rooted in Yoga and Reiki Traditions. The Reiki and Yoga Retreat in Paradise has been mindfully created to give you practice, joy and nourishment that enhance your physical and spiritual well-being. Meals can be exclusively vegetarian or vegetarian with fish and seafood. The retreat organises two unique activities: an open water swim with dolphins to connect with Nature and to our instincts and a day trip by boat to a sand island. 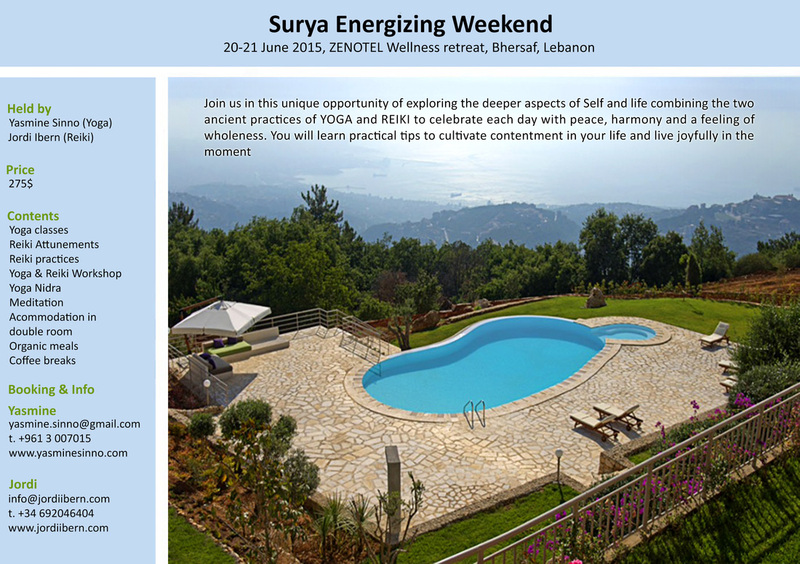 Discover Reiki together with the undiscussed power of Yoga. Everything is ready for you to enjoy the present moment whilst you practice and learn practical tips to cultivate contentment in your life: Reiki, Meditation and Yoga. This Retreat is an opportunity to go deeper into your personal path, learn new practices and awaken your enthusiasm while enjoying every healthy moment. Take a chance to unwind and reconnect. Re-energize and balance your whole being with the healing green of the Catalonian nature. Enjoy Yasmine’s and Jordi’s warm and inclusive teachings rooted in Yoga and Reiki Traditions. 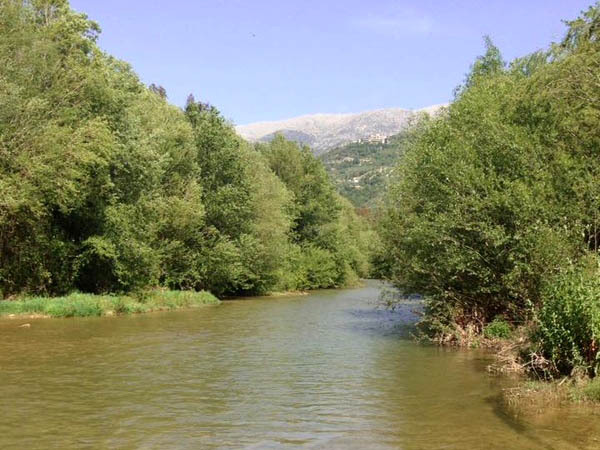 Join us for a full day exploring one of the most beautiful and untouched spots in Lebanon: Nahr Bisri (Jezzine). It is an opportunity to be immersed in the sounds and colours of the blossoming Nature and to nourish your body, breath and soul! This Hiking and Yoga outing is tailored for the whole family: we will walk for a mild hike and we will end at the river bank. The yoga practice will take place in a lovely green spot under the shades of the trees. Your kids are our guests! It is a time of celebrating the fullness of life and of taking the time to raise our inner energy to regenerate abundance and manifest our inner Self. Come and honor the Spiritual fire within each and every one of us. and live joyfully in the moment.